Tablets. For the treatment of gastrointestinal and respiratory infections caused by tylosine and doxycycline sensitive micro-organisms, such as chlamydia, mycoplasma, streptococcus, staphylococcus, e.coli, campylobacter, pasteurella, salmonella, rickettsia, treponema spp and bordetella. 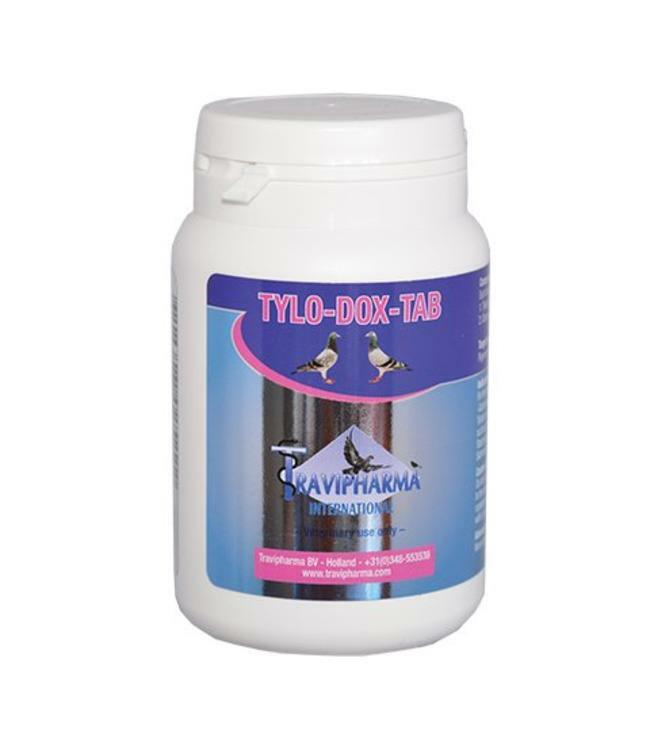 Contains per tablet: Tylosin tartrate 15 mg, Doxycycline hyclate 15 mg.